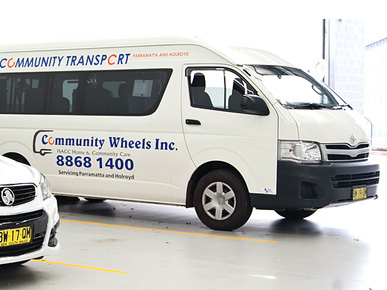 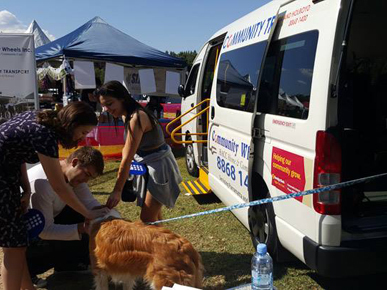 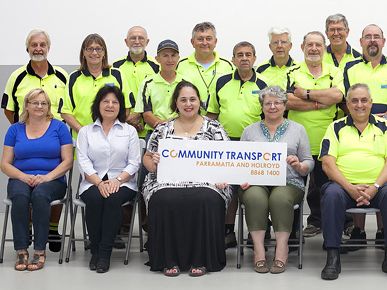 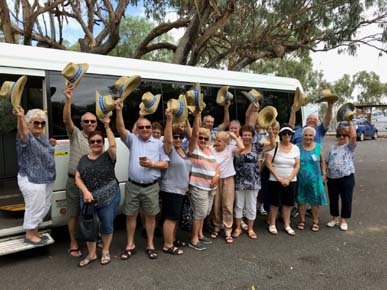 Community Wheels Inc. is a not-for-profit organisation funded under the Home and Community Care and the Community Transport Programs. 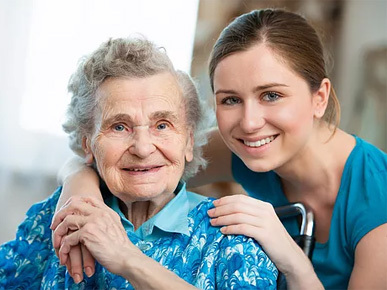 Our goals is to provide transport services for those who are frail, older people, younger people with disabilities and their carers so they can live safely and comfortably in their own homes rather than in institutions such as nursing homes or hostels. 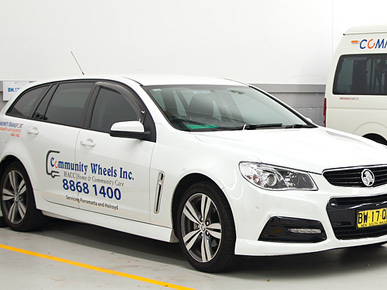 When you first contact Community Wheels Inc. you will be assessed on whether you are eligible for these services. 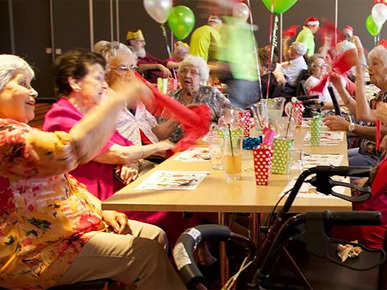 This will be determined according to Home and Community Care guidelines (HACC). 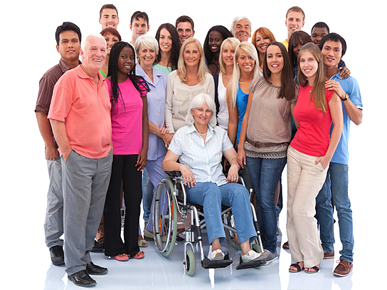 To register, head to our Become a Client page for more information. 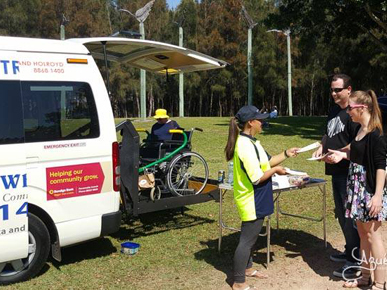 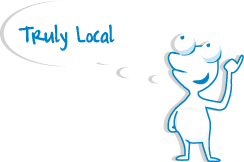 Referrals are welcome from any source in the community including Doctors, social workers, hospitals, The Aged Care Assessment Team (ACAT), other HACC services, carers, relatives, friends and neighbours. 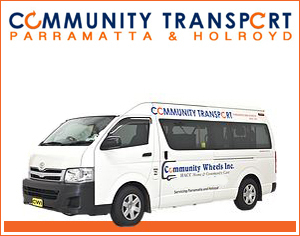 We now offer BUS HIRE. 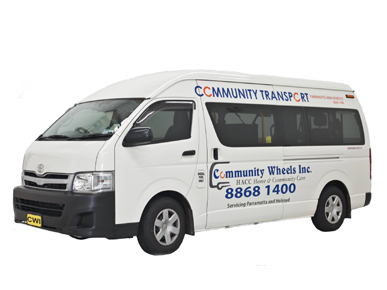 Subject to availability, whether you're a business, family or community group looking to hire a bus for your transportation needs, look no further than us here at Community Wheels. 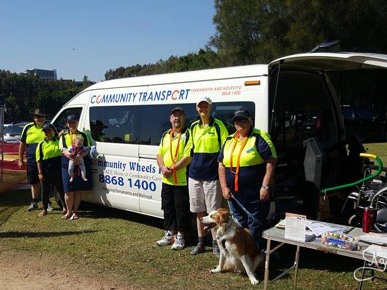 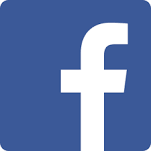 There are two ways you can contact us at Community Wheels to enquire about our available buses for hire on the day and time you require: click here to book online or call us on the above numbers.